All Welcome - Suitable for All Ages. 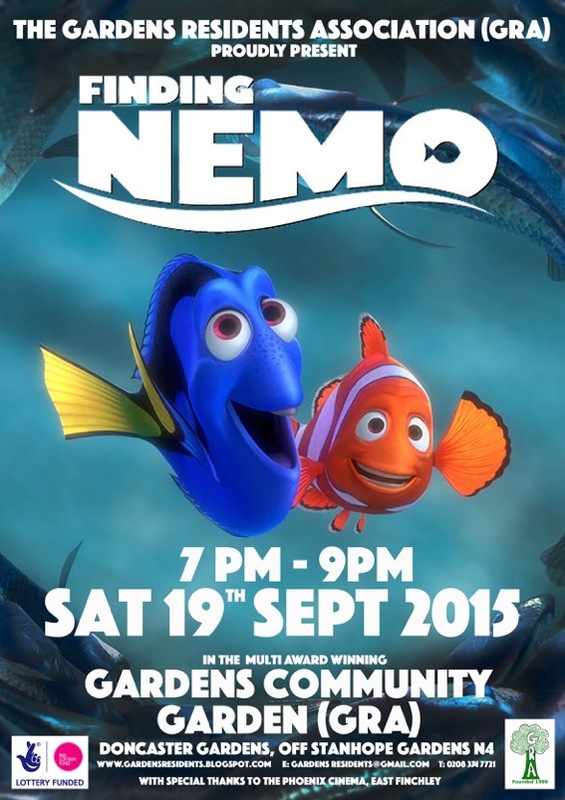 Finding Nemo will be screened in the Gardens Community Garden in Doncaster Gardens on Saturday 19th September. 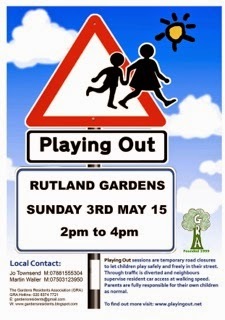 Rutland Gardens has been given a Traffic Management Order for a play street on the first Sunday afternoon of every month. 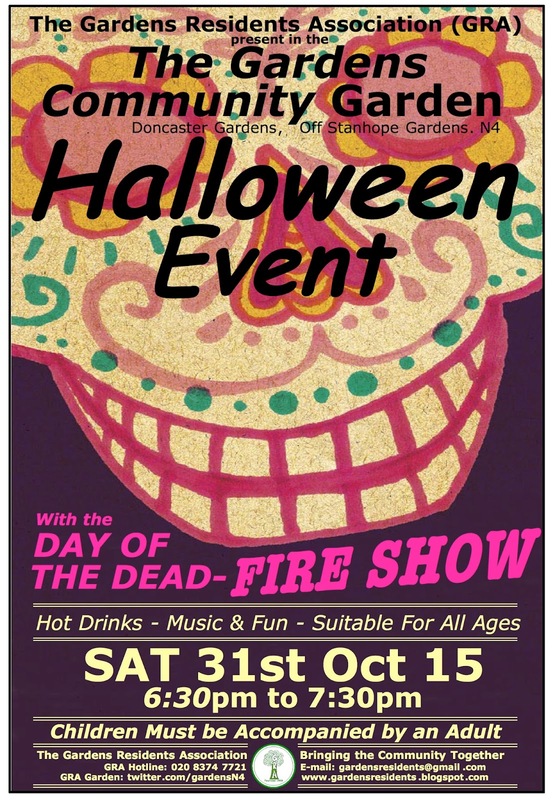 This means that during certain limited hours the road will be closed to through traffic using ‘road closed’ barriers and volunteer stewards in hi-viz vests. Parked cars can be left on the street and residents and visitors can drive in and out at walking speed, escorted by a volunteer steward. Drivers will be fully responsible for ensuring they drive safely and carefully. Parents will be fully responsible for their own children.